that's a fine looking buck, looks like he has a big body, very well done. 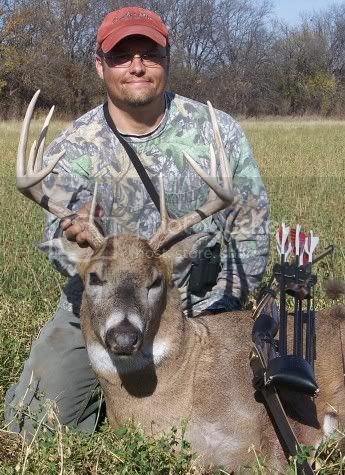 Nice buck, great pic, congrats! Congratulations on a very nice buck !!! Congrats on a tagging a brute!